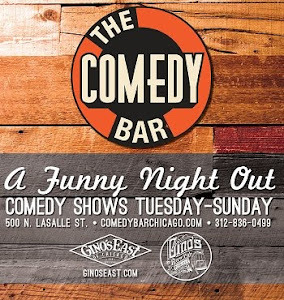 Comedy Of Chicago: Dave Helem - Fat Vegetarian. Dave Helem - Fat Vegetarian. 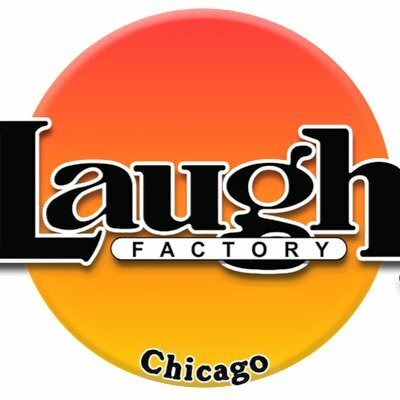 Chicago comedian Dave Helem is a Fat Vegetarian. He's also hilarious. You can catch him this week at The Second City as part of the critically acclaimed Afro-Futurism show.